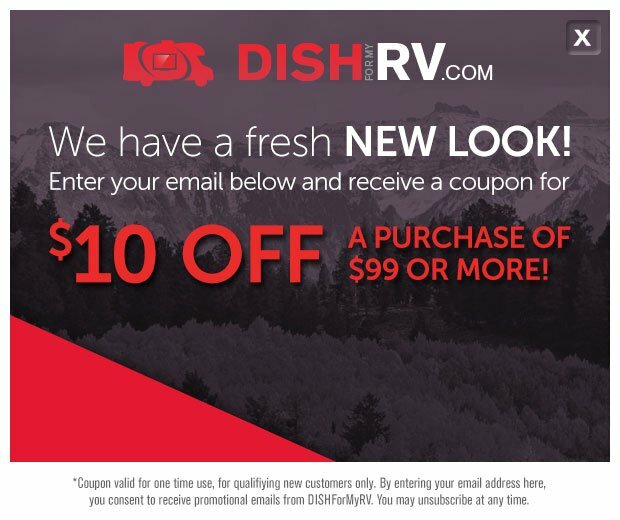 The New DISH® HD satellite & WiFi-enabled receiver has a modern look and brand-new user interface capable of supporting a variety of apps like Netflix® & games, and can be customized with accessory products like a Wi-Fi Adapter, Bluetooth Adapter & DVR to create a full entertainment experience in your RV. The Seagate® 1 TB DVR upgrade is an easy-to-use solution that provides you with simple and instant storage on-the-go. You can record more of your favorite TV shows without having to delete old favorites. 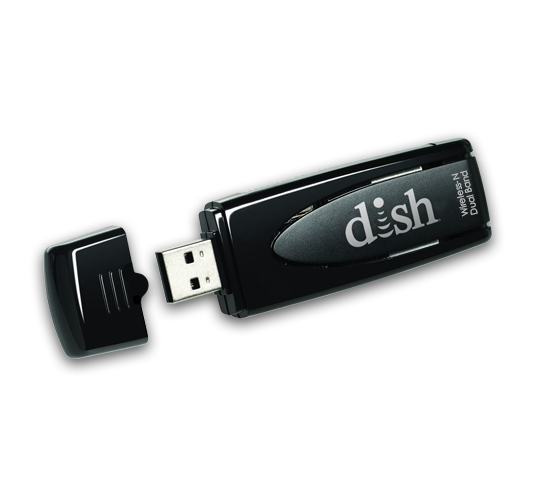 Simply attach the 1 TB Hard Drive to your DISH® Receiver and you’ll quickly be able to record. Wirelessly connect to your favorite apps. 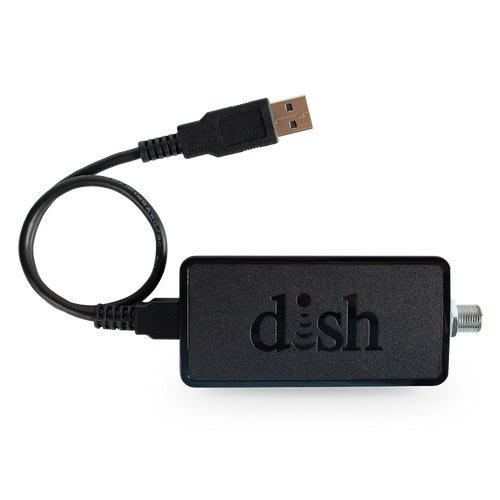 This adapter is designed to be used with the DISH Wally Receiver with a simple USB plug-in connection and includes a space-saving cradle. Seamlessly connect your Bluetooth enabled devices to the Wally Receiver to listen through your headphones or speakers wirelessly. The remote is RF (radio frequency) and can be used up to 200ft from the receiver without direct line of sight. It includes the option to control your TV, Satellite, Auxiliary and Input as well as sync up to four remotes to one receiver. 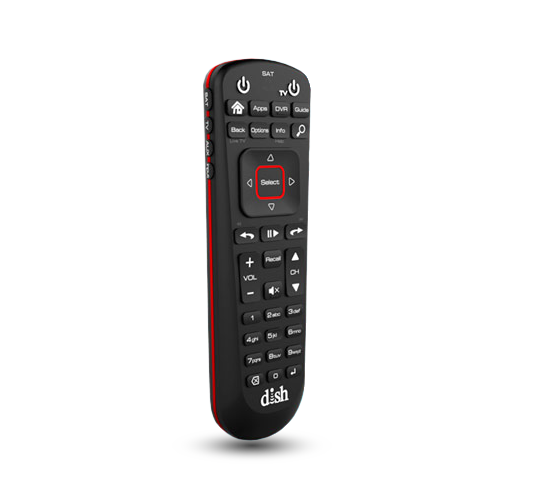 Locate your missing remote with the Remote Finder. 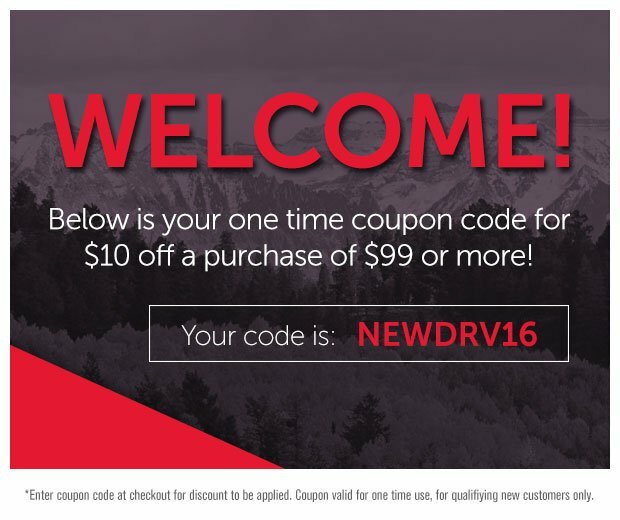 Enhance your entertainment experience in your RV without having to get up or get tangled. They include touch technology, which allows you to adjust the volume, skip tracks, or replay tracks with a simple swipe of a finger. 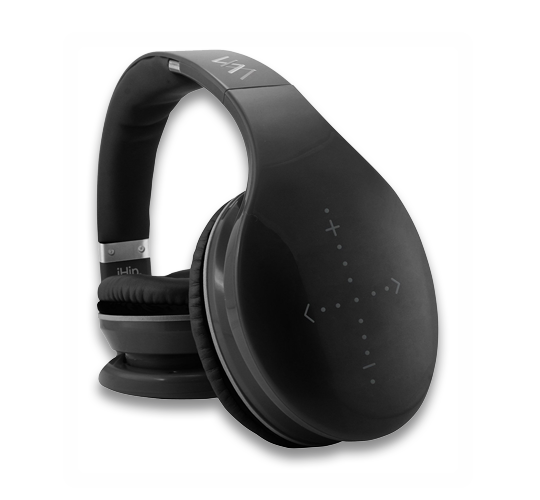 They are designed to connect via Bluetooth wirelessly with any Bluetooth-enabled devices. 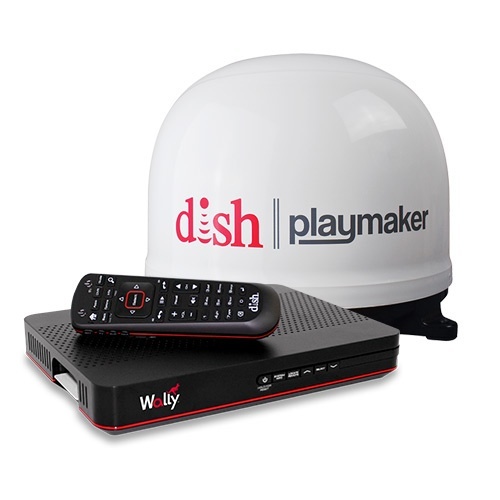 The DISH Over-the-Air (OTA) Module allows you to add a digital over-the-air tuner to your Wally or 211 series ViP® 211z satellite receiver. 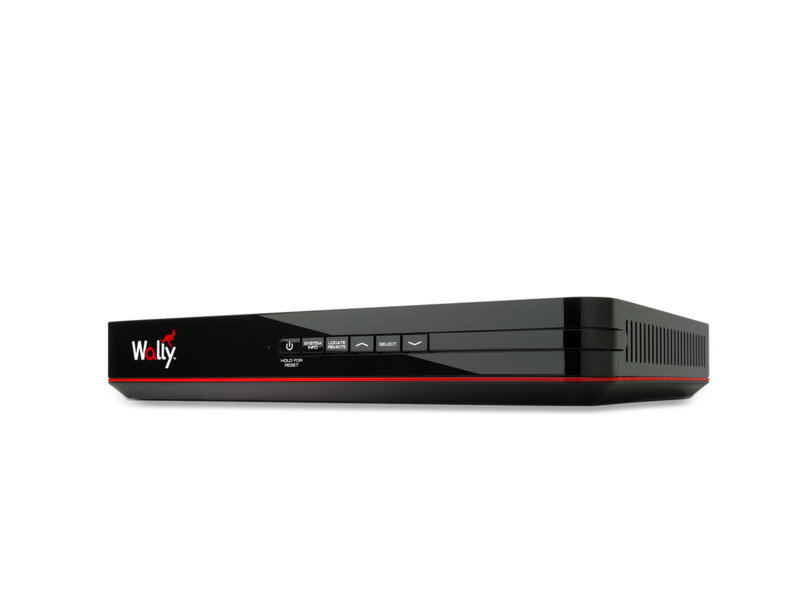 This module/tuner provides the ability to integrate over-the-air channels into the on-screen Program Guide for seamless viewing. 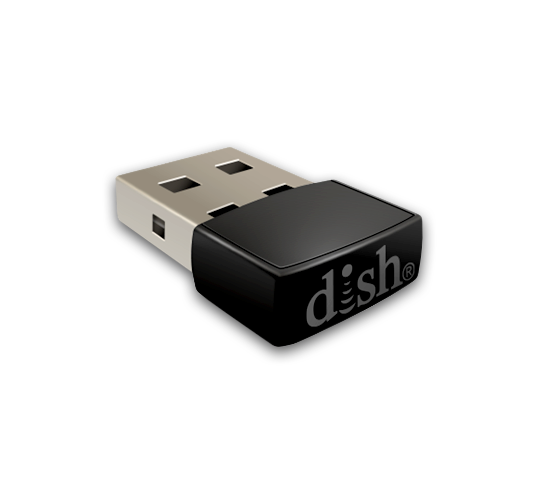 OTA channel integration via separate OTA adapter.